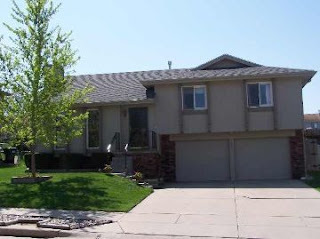 Great, well maintained home in Millard School District. Only one block from park & walking trail! Vaulted ceilings, nice open floor plan, new roof in 2001, new heat pump, freshly painted interior & exterior, newer kitchen appliances, newer water heater, Friese carpeting, warm paint colors, wired for ADT, daylight window in office, wood burning fireplace on lower level. Nice sized backyard with trees and garden area. TREK deck, large patio, shed & cedar privacy fence. Garage has door to outside & built in work bench + much more! Visit www.HuskerHomeFinder.com or call Lisa Sleddens @ 402/210-6357 for more information!